Kontakt (full version 5.4.1 and higher, will not work in the free Kontakt Player). SFZ (any software that can use sfz patches). 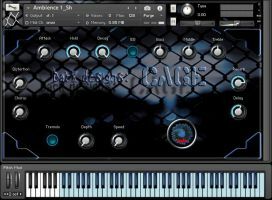 Cage was recorded at 96kHz/32-bit using a contact mic while torturing an old rusty cage - hence the name. Processed with various FX, sliced, looped, resampled at 44.1kHz/24-bit. The end results are creepy dark atmospheres, deep drones, textures and evolving pads. 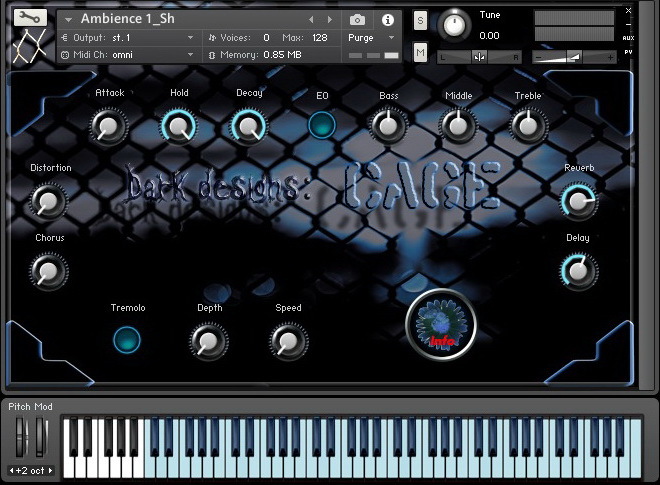 It's designed for adding dark atmospheres and tensions to video productions, game audio, ambient music, etc. Price: £3.17. There is a free demo library (same license for demo as for full).